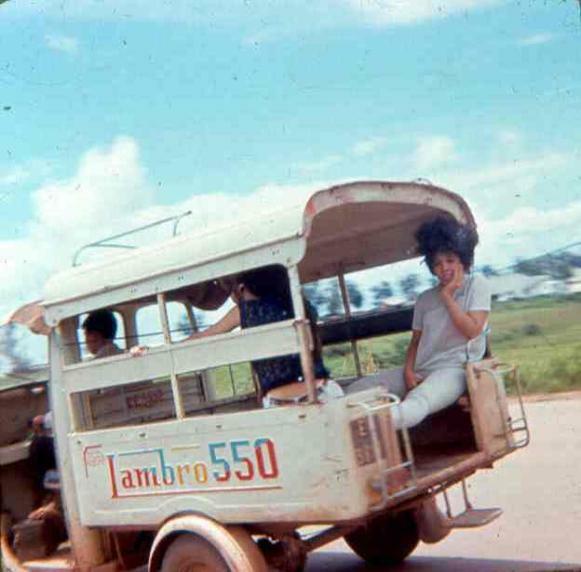 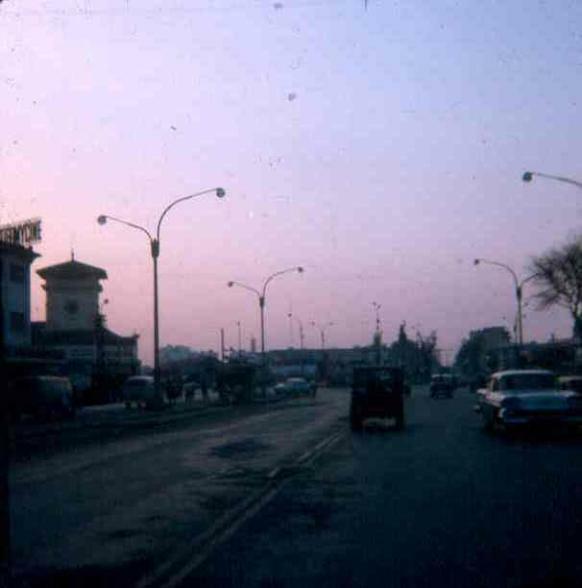 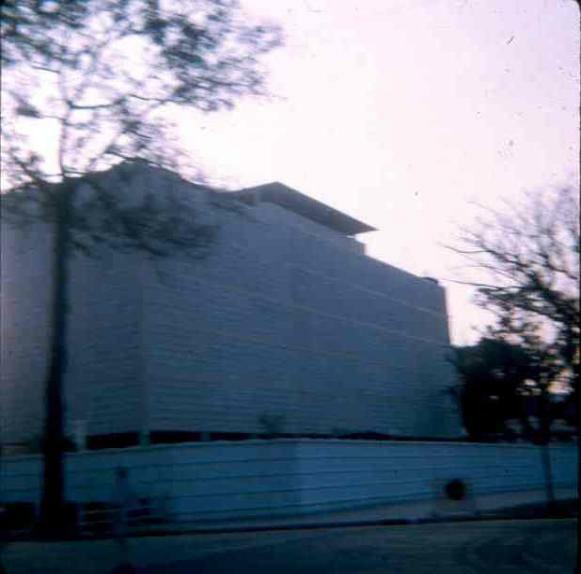 U.S. Embassy in Saigon just before Tet 68. 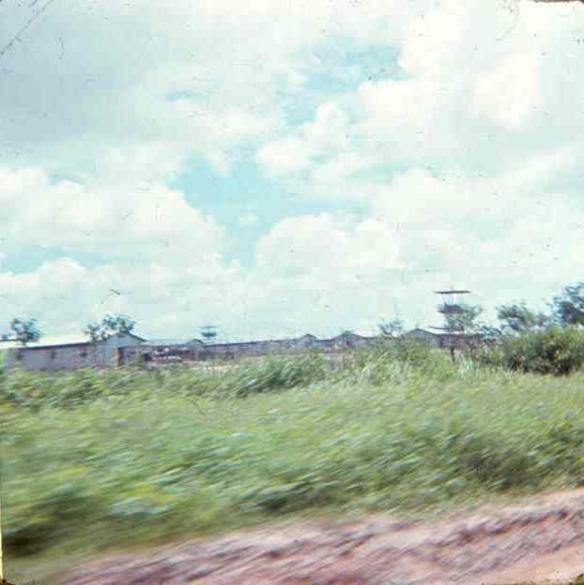 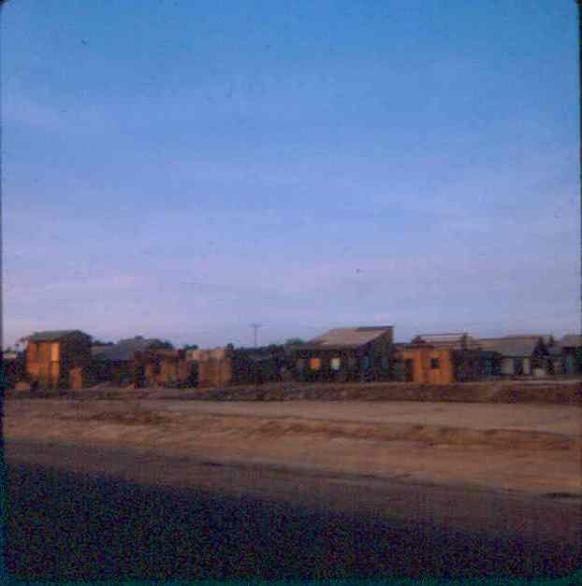 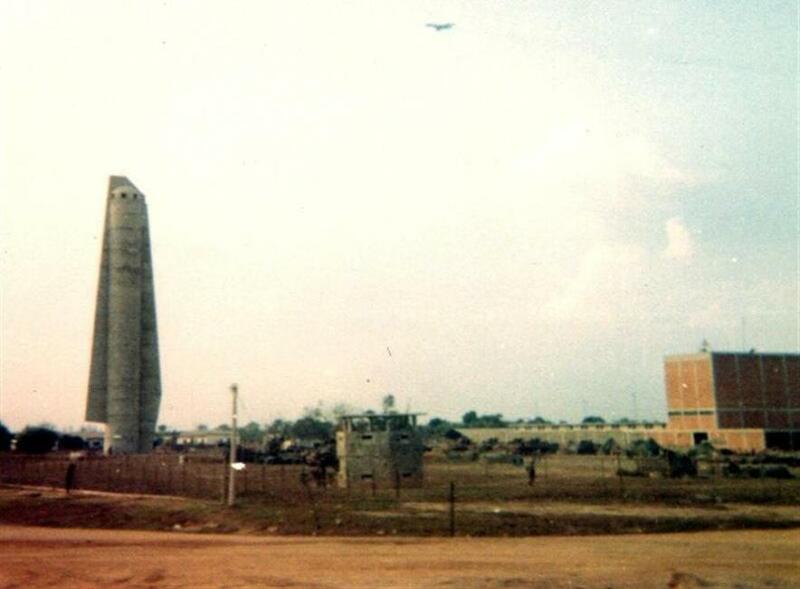 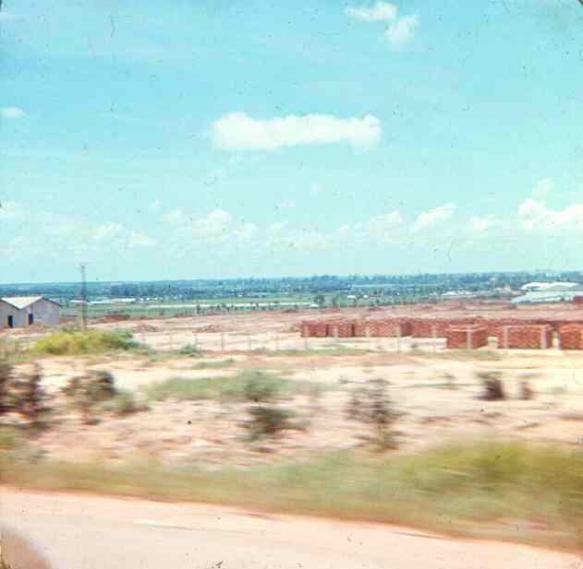 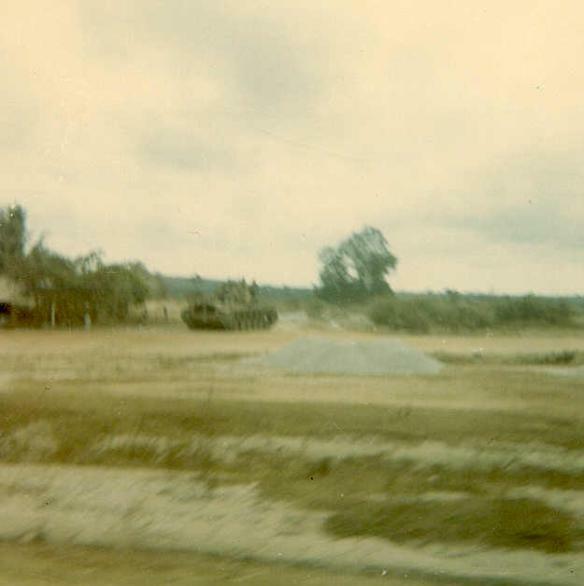 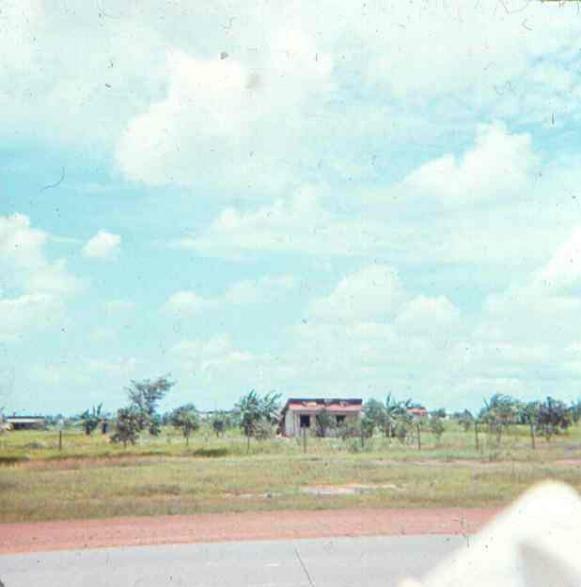 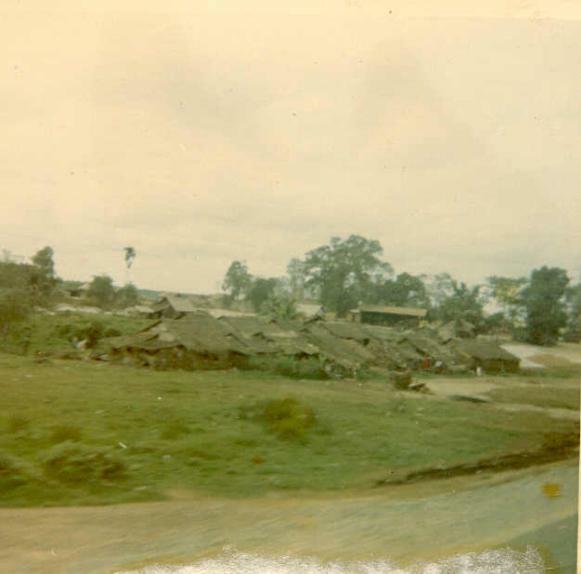 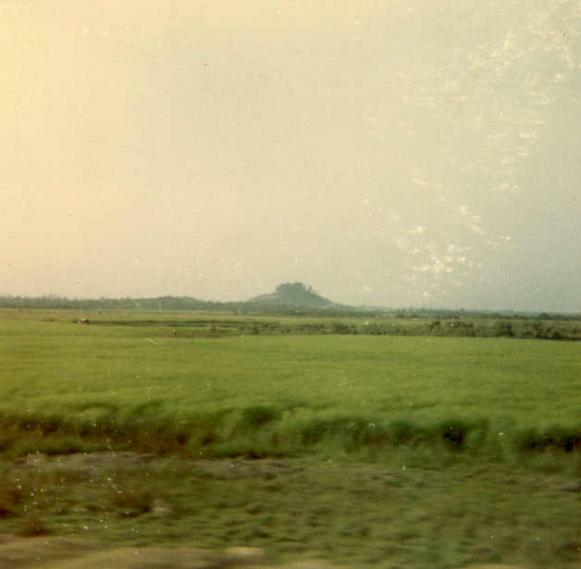 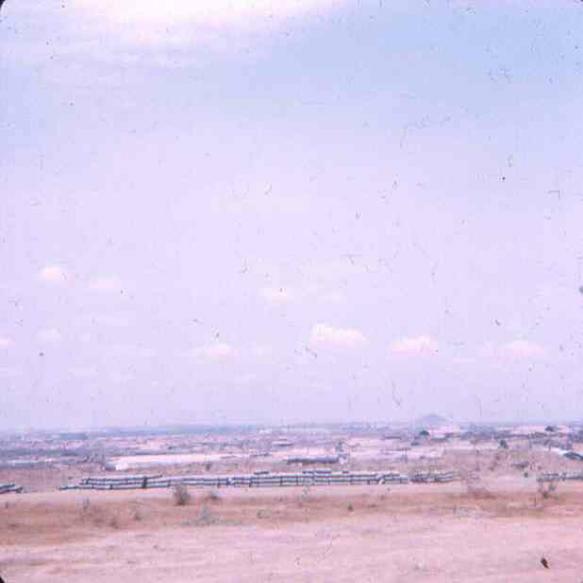 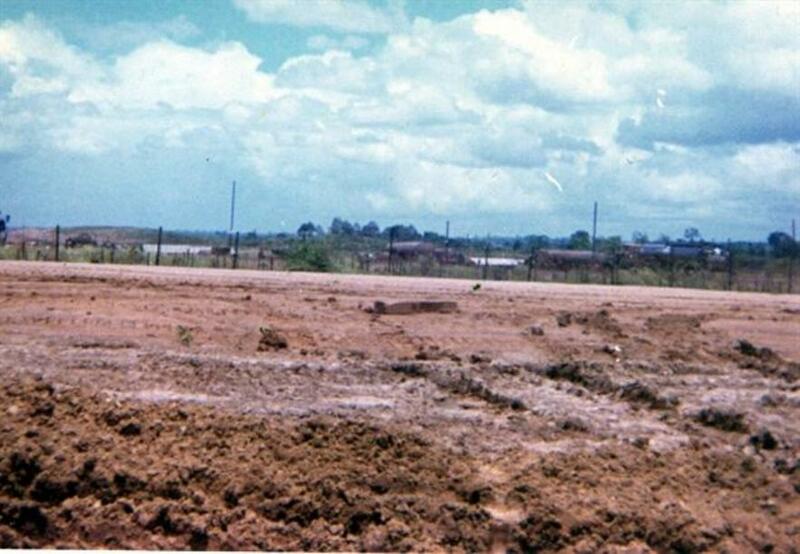 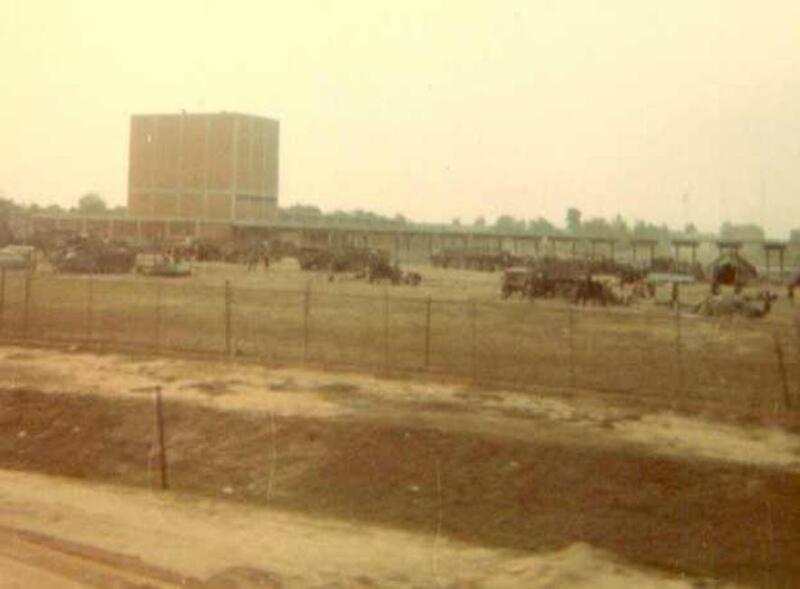 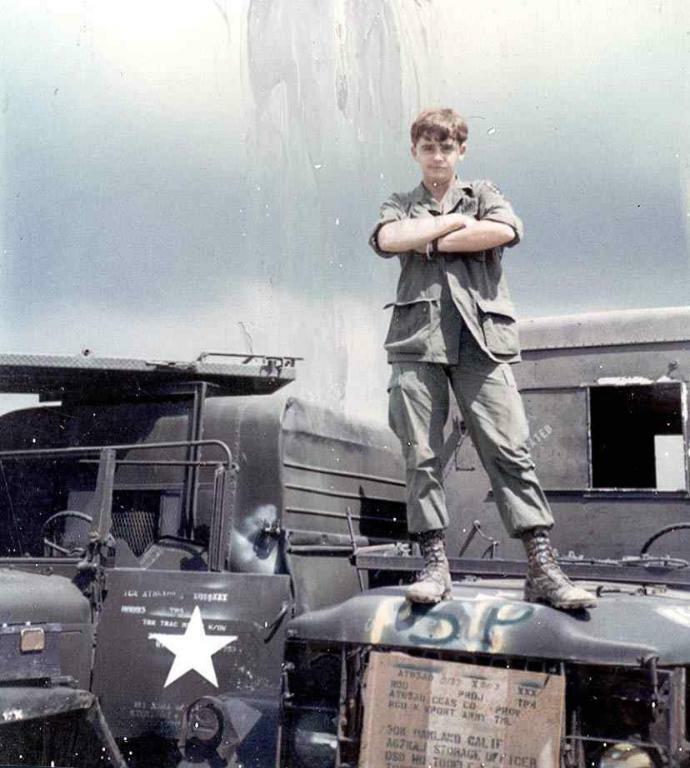 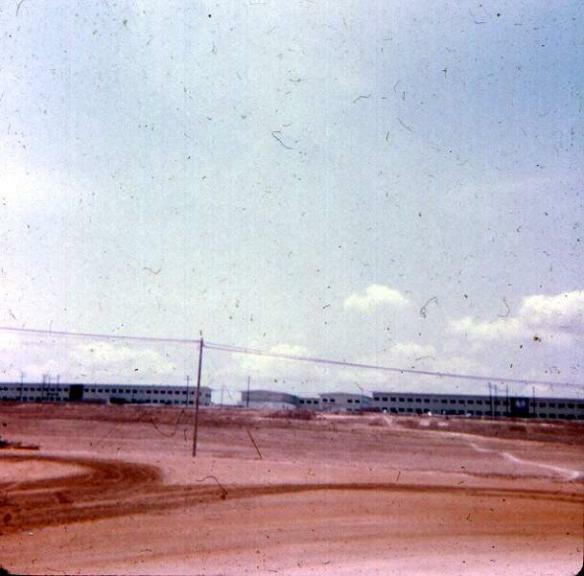 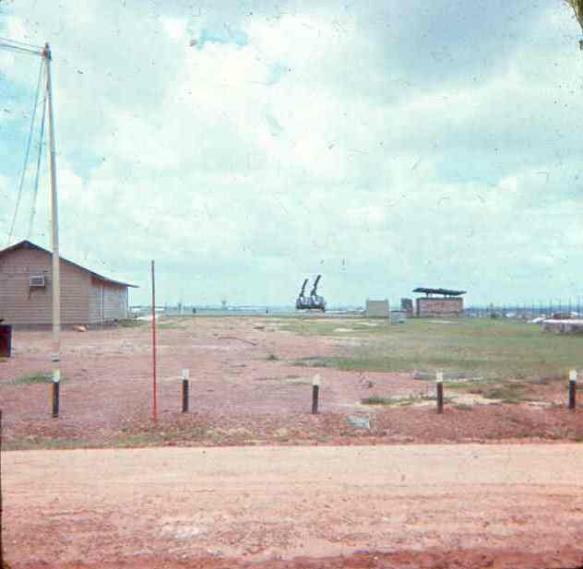 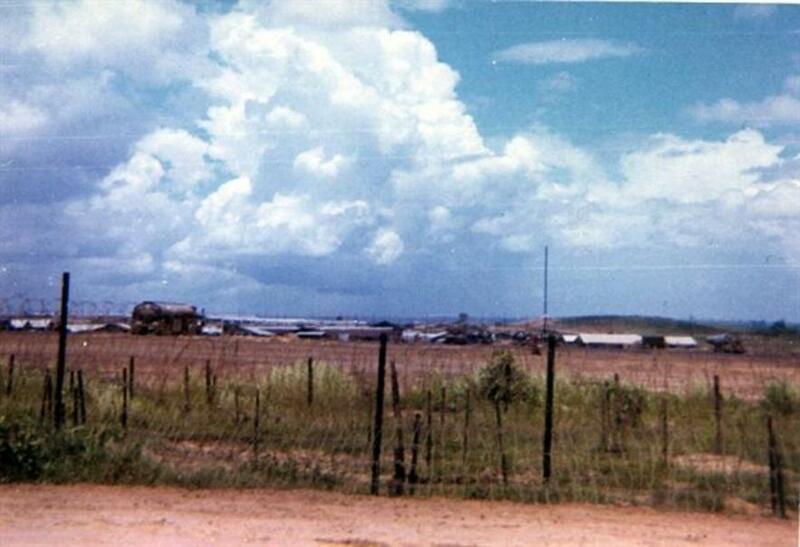 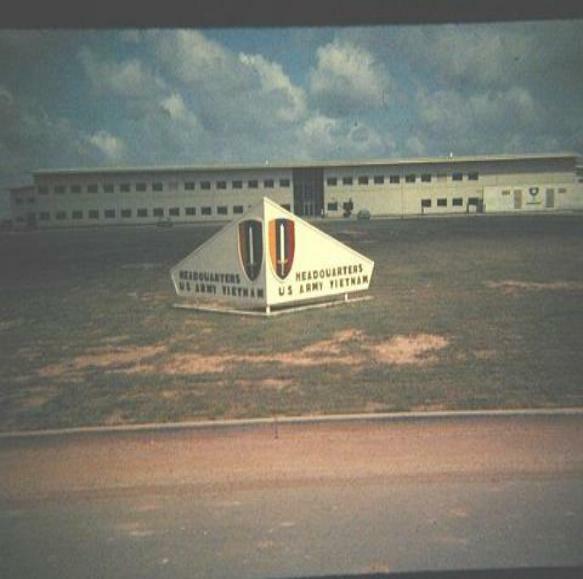 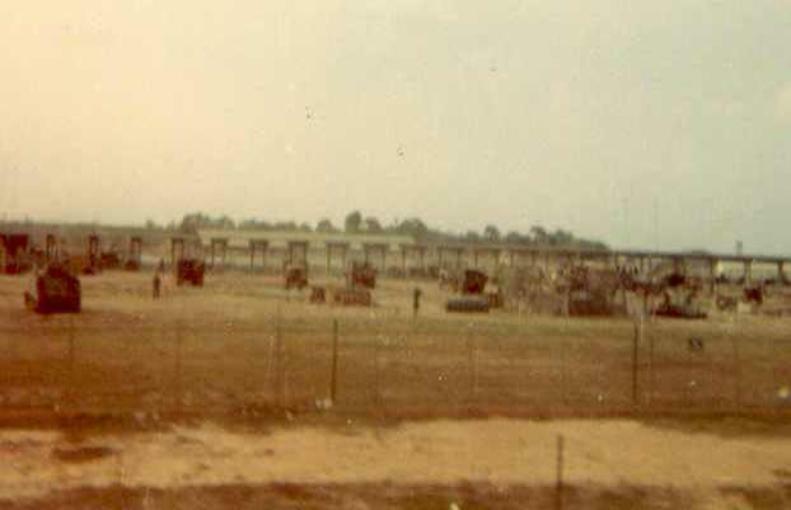 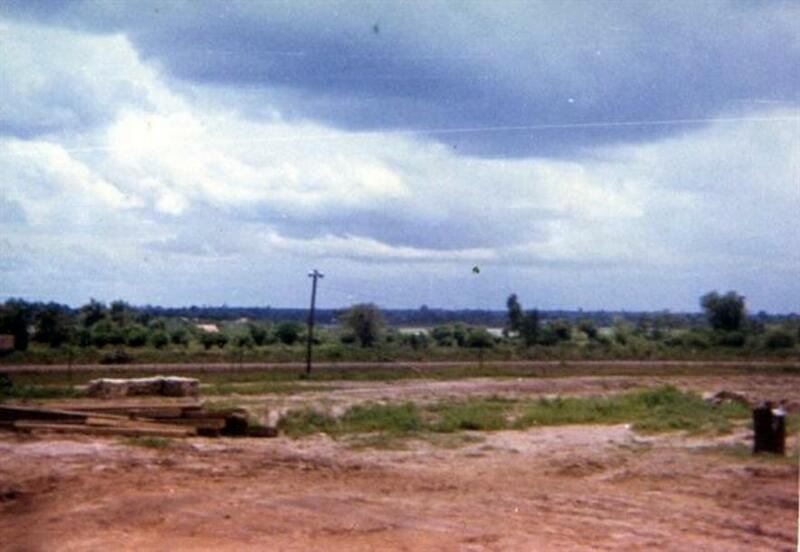 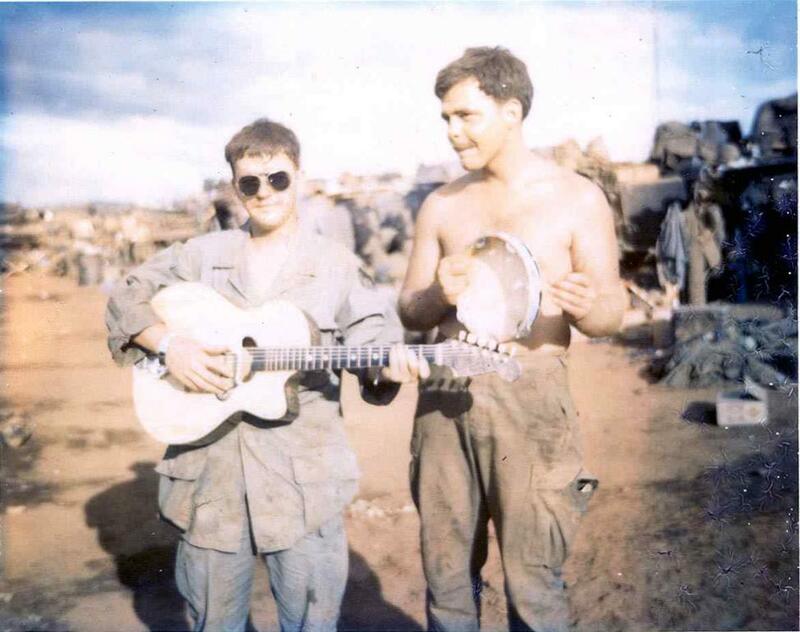 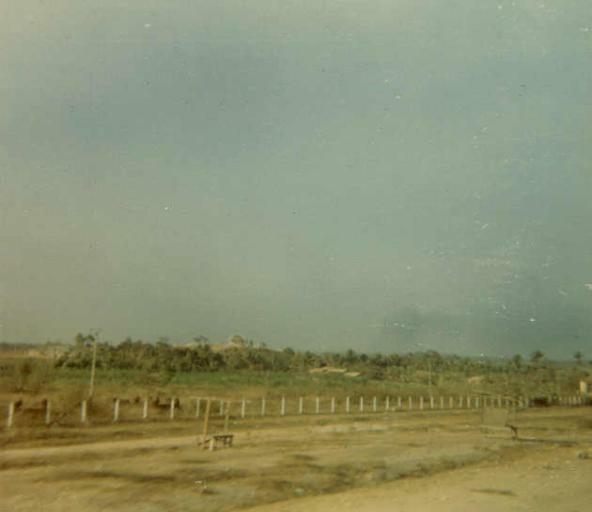 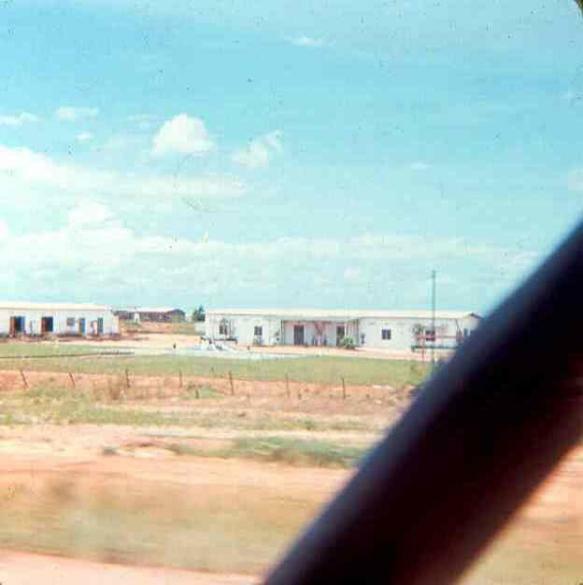 USARV headquarters being built at Long Binh Post. 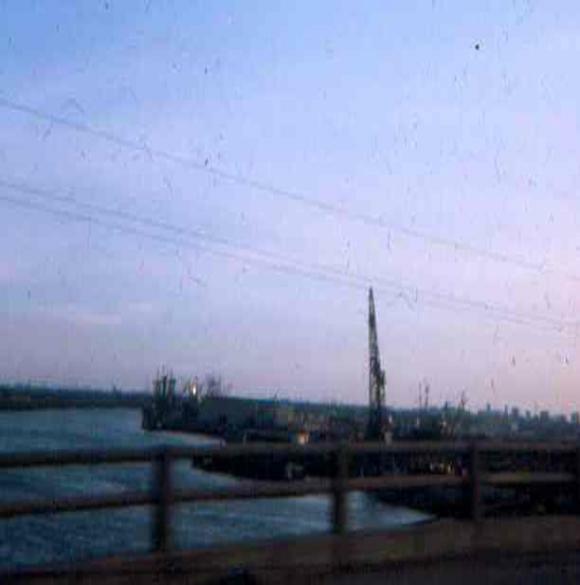 Left Photo - Looking down at Newport Terminal from the Newport Bridge. 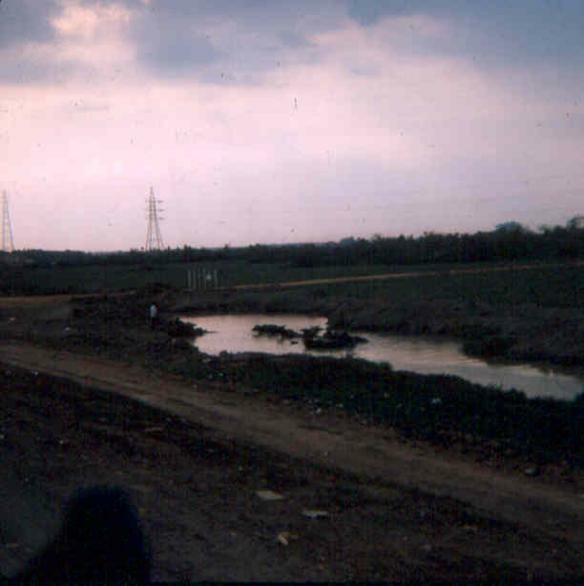 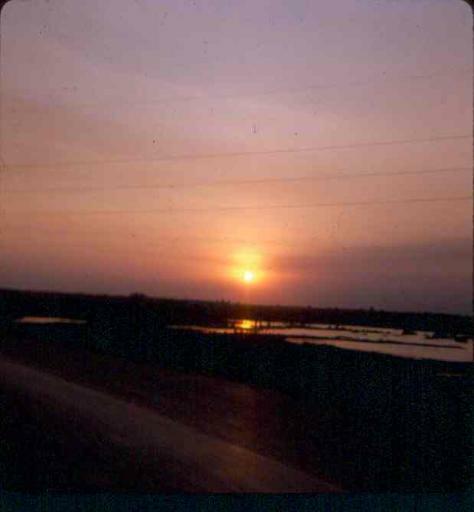 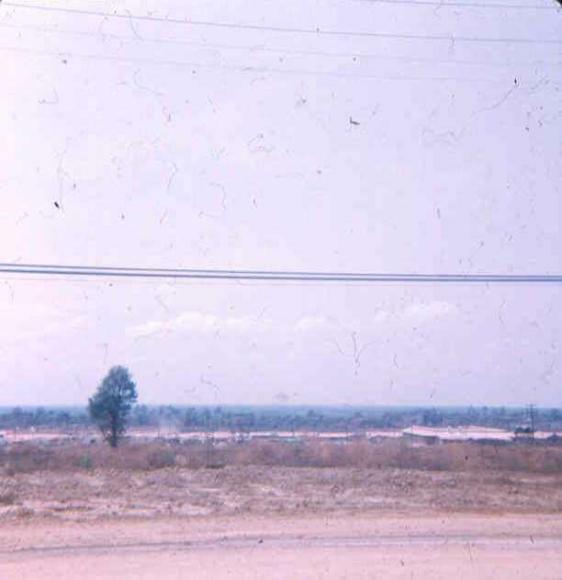 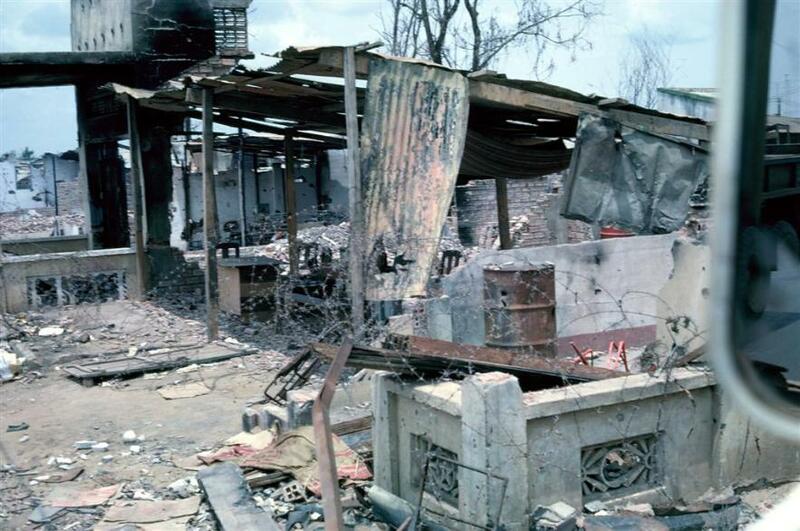 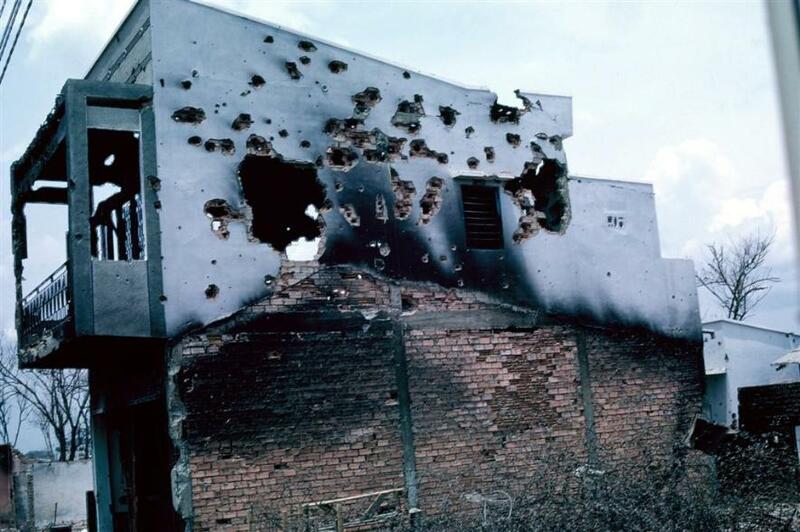 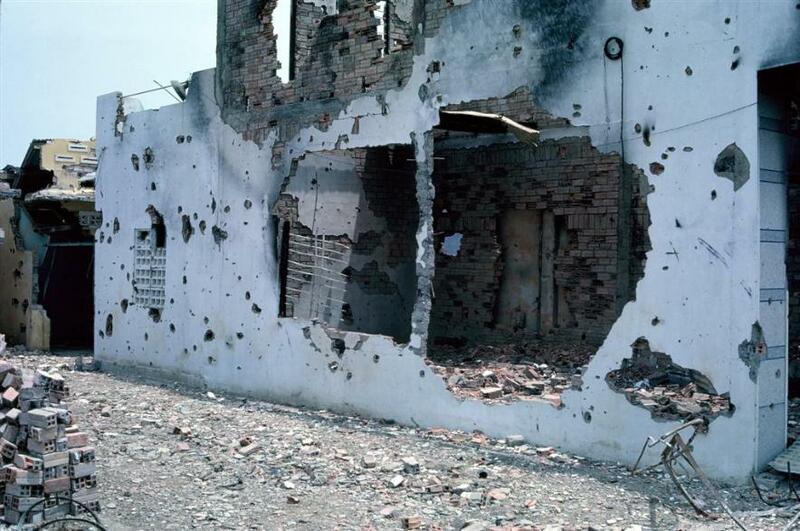 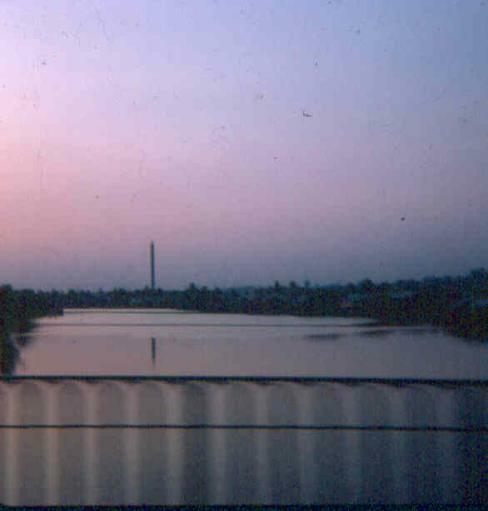 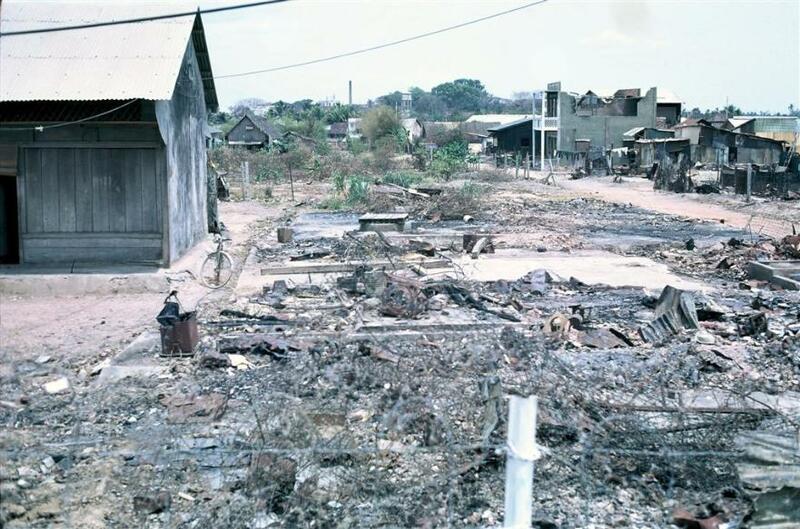 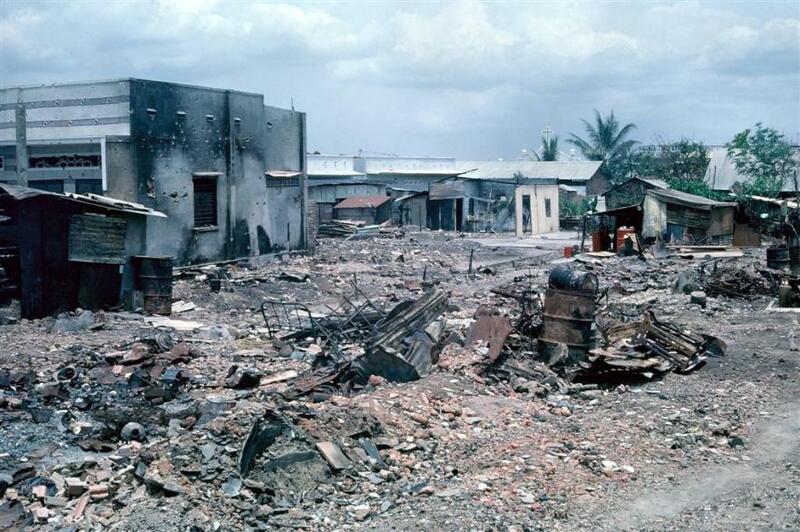 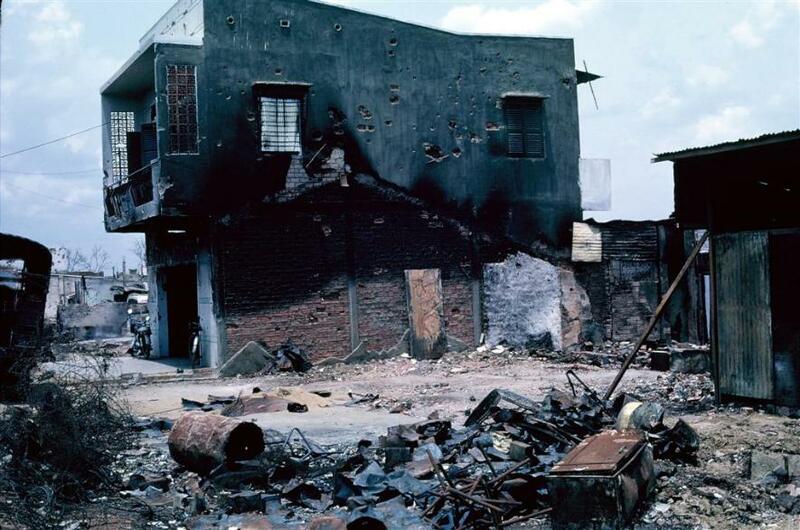 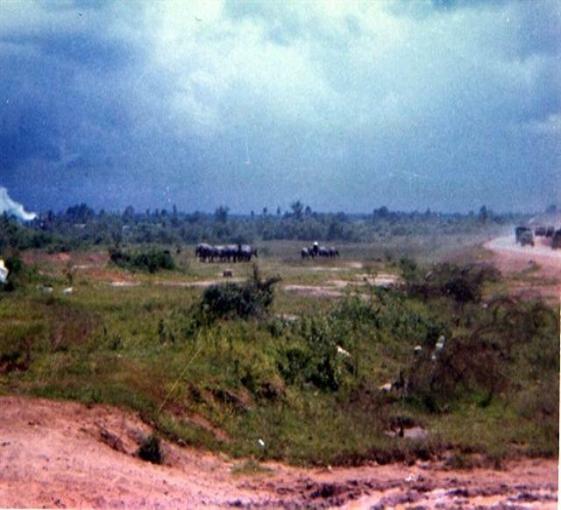 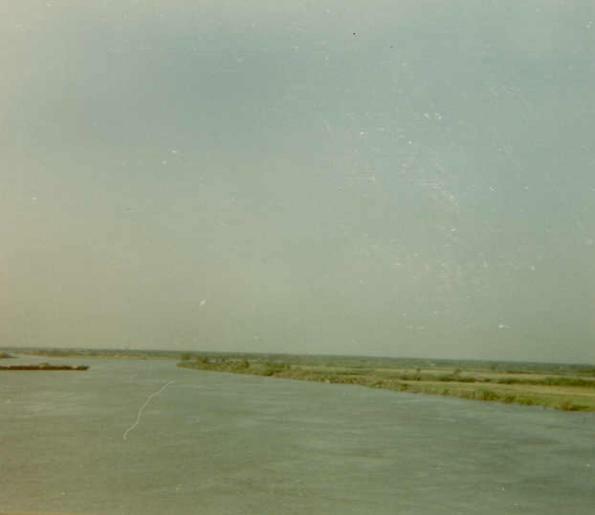 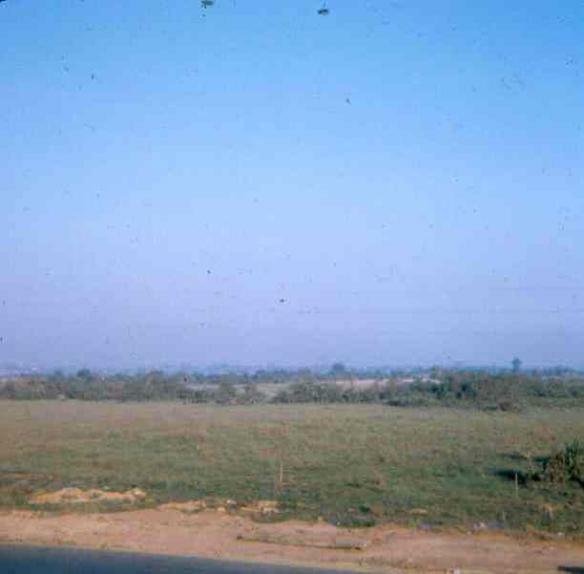 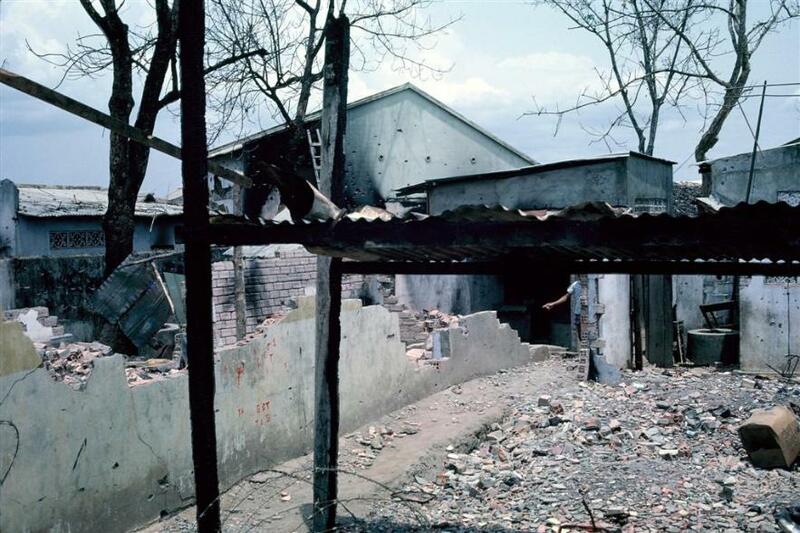 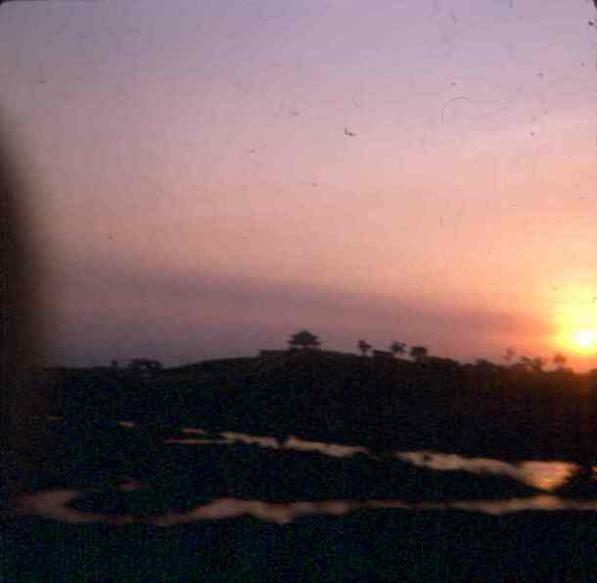 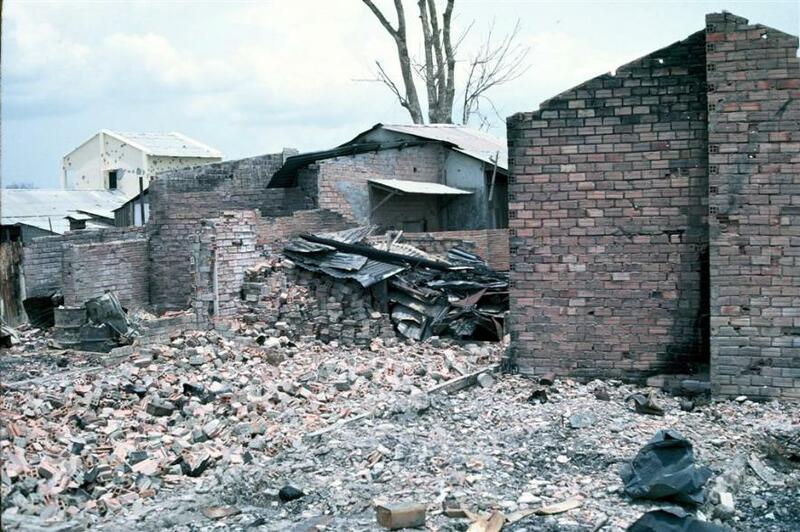 This is the view Charlie must have had when they took over the bridge during Tet 68 . 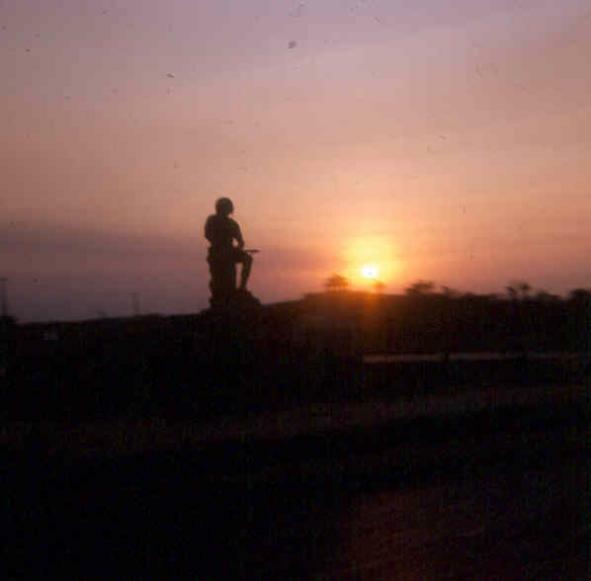 Won't forget that night.